It was very peaceful and relax. The host was very friendly and easy going. I really enjoyed my stay and the stay exceeded my expectations. Cozy, spacious, clean, great for children. The beds are very good. Location is great and supermarkets a few minutes by car. 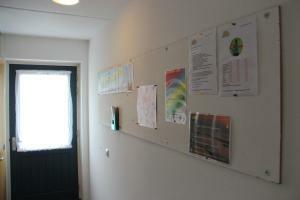 Nice and clean appartment with 3 bedrooms, sufficient space. Basic but sufficient and fairly new funrniture and decoration. Nice little terras with large garden / playground for the kids. Located at the far east on the island where there isn't so much mass tourism yet. Close to the beautiful beach at Oosterend, Terschelling. TV with Nexflix (! ), Good Wifi. Loads of tourist information in the appartment. Comfortable, great outside space, especially for kids. OPTIMUM FOR FAMILIES WITH KIDS: YOUNGER KIDS HAVE A PERFECT AND SAFE PLAYGROUND, OLDER KIDS HAVE THE NATURE AROUND AND THE ENDLESS BEACHES. ELECTRONIC KIDS HAVE THEIR WIFI, BUT ARE ON THE WRONG PLACE. 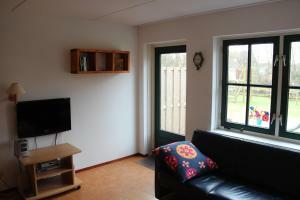 TERSCHELLING IS ALWAYS OUR FAVORITE ISLAND AND THESE APARTMENTS ARE ON THE QUIETEST PART OF THE ISLAND. NATURE ALL AROUND. IF YOU LIKE THAT, YOU WILL COME BACK FOR SURE. Lock in a great price for Finistère – rated 8.8 by recent guests! Located in the Oosterend, the east of Terschelling, Finistère offers modern apartments, located in an authentic farmhouse building, with free Wi-Fi. It features spacious grounds and on-site bicycle rental. Each unit has a terrace with patio furniture and the living room is equipped with a smart-TV with Netflix and a Blu-ray player. The kitchen comes with an oven and a refrigerator. The bathroom is fitted with a shower and a bath tub. Finistère's terrace overlooks a fenced children's playground and football field. Nature Reserve ‘De Boschplaat’ is 0.6 mi from the property. The North Sea Beach is just 1,000 feet away. The famous wadden are 1,650 feet from Finistère. Free public parking is available on site. 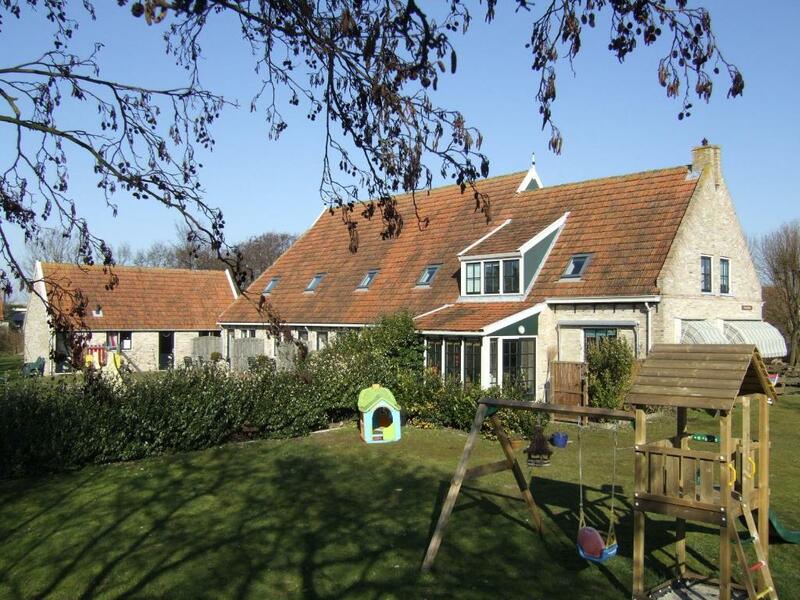 This property also has one of the top-rated locations in Oosterend! Guests are happier about it compared to other properties in the area. This property is also rated for the best value in Oosterend! Guests are getting more for their money when compared to other properties in this city. When would you like to stay at Finistère? This 3-bedroom apartment with a private terrace includes one bedroom on the ground floor and 2 upstairs. There is a bathroom with a shower and bath as well as 2 separate toilets (one on each floor). The open-plan living room have a comfortable sofa and flat-screen cable TV with a DVD player and stereo system. 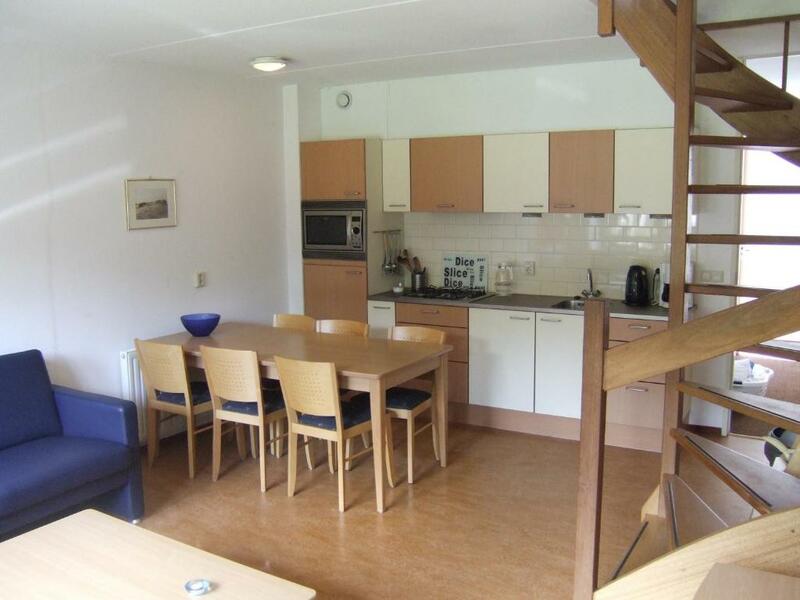 In the kitchen there is a microwave/oven, cooker and a fridge-freezer. A toaster and tea/coffee making facilities are also provided. Please note groups of people younger than 25 are not allowed. Hosted by Ruud, Clarinde, Sem, Tijn and Mees. House Rules Finistère takes special requests – add in the next step! Not much negative about this appartment but if something could be improved I'd would have liked somewhat more firm matresses on the beds. These were very soft... Also the TV could be a bit larger size. EVERYTHING IN THE APARTMENT WAS GOOD, EXCEPT THIS: IT WAS NOT CLEAN EVERYWHERE BUT THAT MIGHT BE COINCIDENCE. 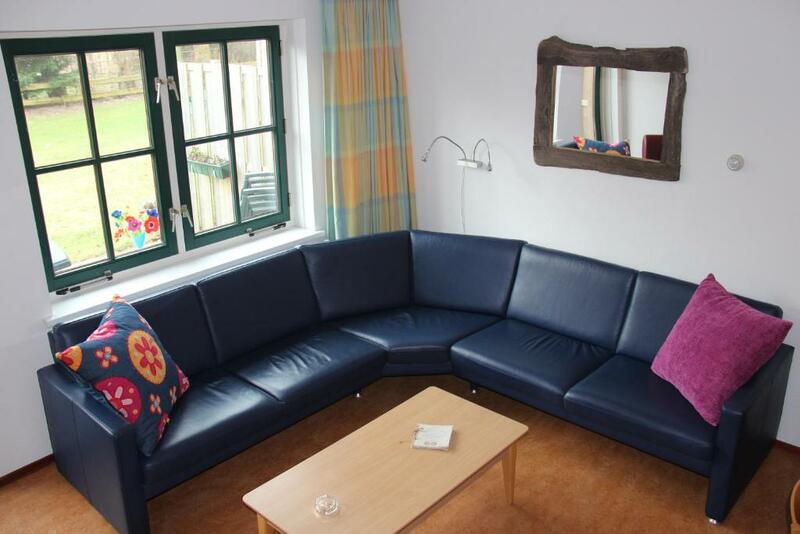 WE HAD THE IMPRESSION THAT THE OWNERS TOOK GOOD CARE OF THE HOUSE AND GARDEN AND THEY WERE VERY FRIENDLY.